Helping you is what I do. Contact me for win-win results! The purchase or sale of real estate is a big decision; you need a competent professional to guide you throughout the process. When you hire me, you can count on a personalized service and rely on an attentive and thoughtful advisor with great professionalism and strong negotiation skills. Since I am a Chartered Professional Accountant (CPA, CA), my extensive experience in the business, contracting, negotiating and financial fields will be put to use to offer you a first-class and competent service. I will protect your interests throughout the process and will be your trusted advisor. 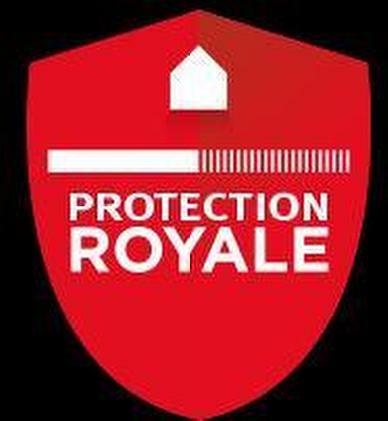 If the transaction is eligible, I will offer you Protection Royale at no extra cost. For more information, click on the logo below. The purchase of an income property or commercial or industrial real estate is a rational decision that requires extensive financial analyses. A knowledgeable investor will also perform a pre-acquisition due diligence review. Who's in a better position than a Chartered Professional Accountant (CPA) to advise an investor willing to buy or sell an income property, especially if this accountant is also a Real Estate Broker member of a prestigious organization? I am that person, a CPA and Commercial Real Estate Broker at Royal LePage. I want to help you close your real estate transactions while protecting your interests with accuracy, care and professionalism. Being with Royal LePage Commercial, whose members have to meet Royal LePage's standards for knowledge, experience and performance, I will assist and advise you for the purchase, sale or renting ofincome properties or commercial or industrial real estate. Being a participating broker, I offer at no additional cost this protection to my eligible clients. 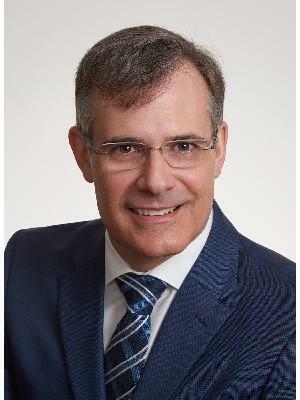 I would like to receive email updates from Gilles Brunet CPA, CA regarding Real Estate in my area(s) of interest.